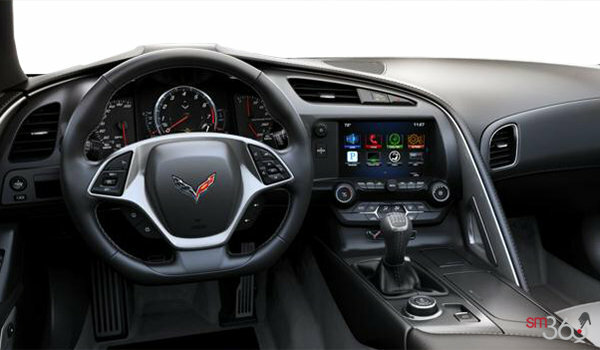 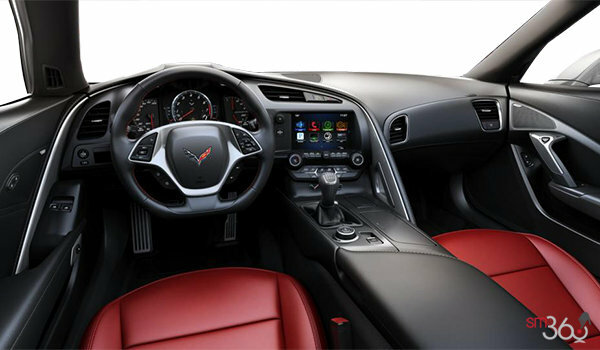 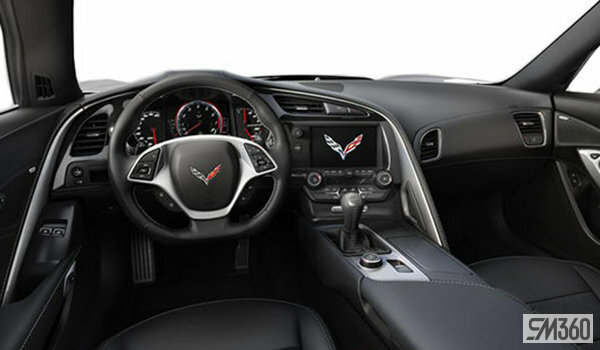 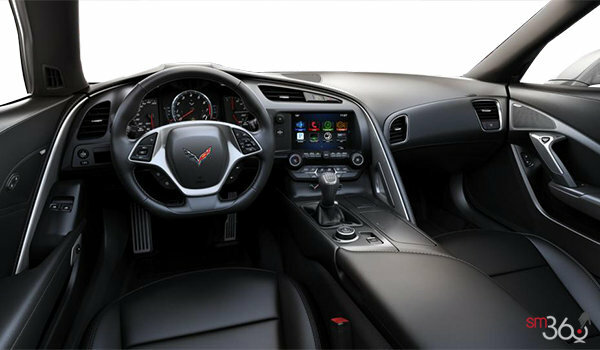 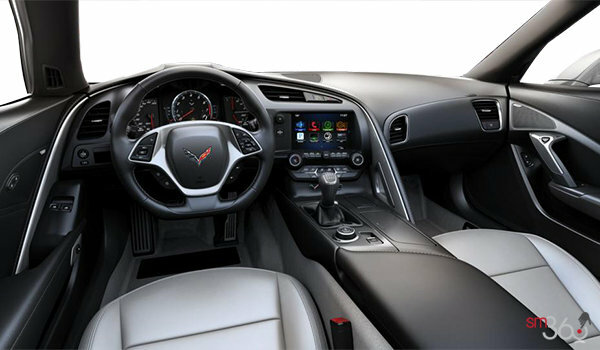 Grand Sport puts impressive power in your hands with the choice of a 7-speed manual with Active Rev Matching or an available 8-speed paddle-shift transmission mated to its LT1 V8. 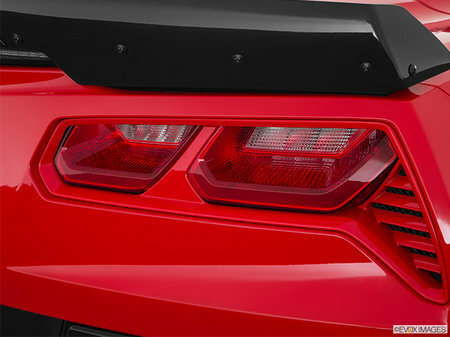 A dry-sump oil system, which pumps oil from a separate reservoir, helps maintain consistent oil distribution in high-g cornering when it’s needed most. 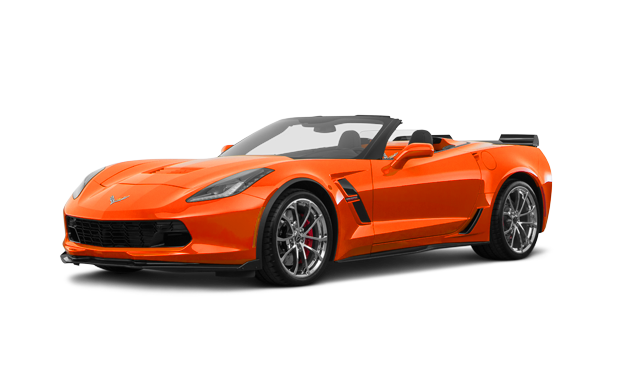 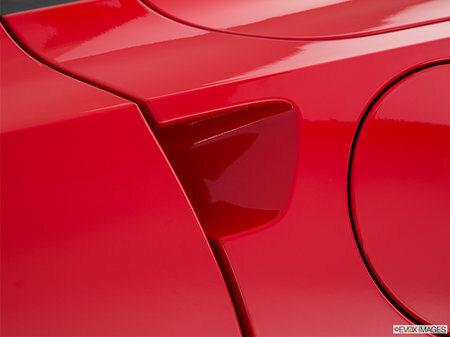 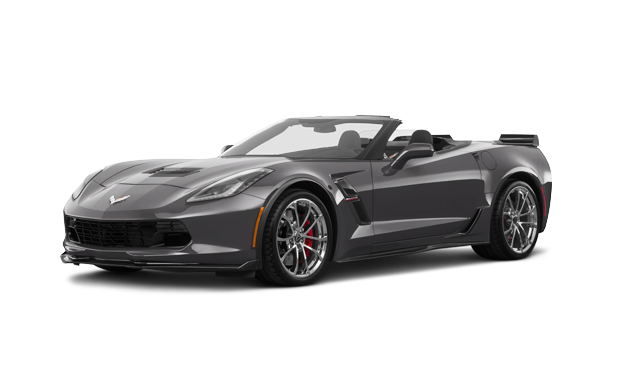 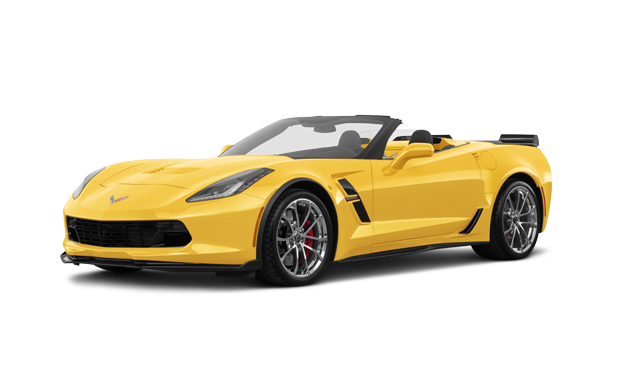 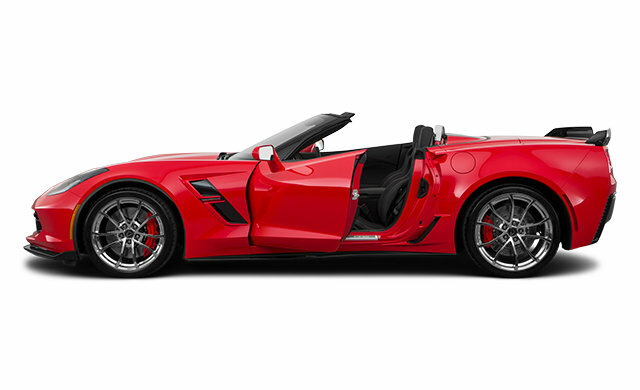 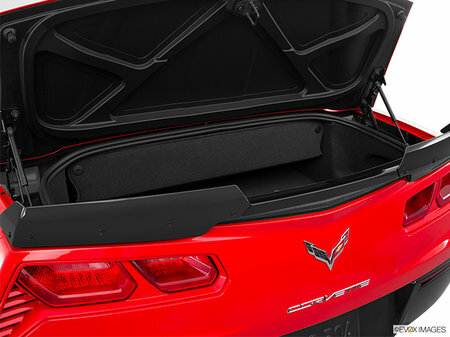 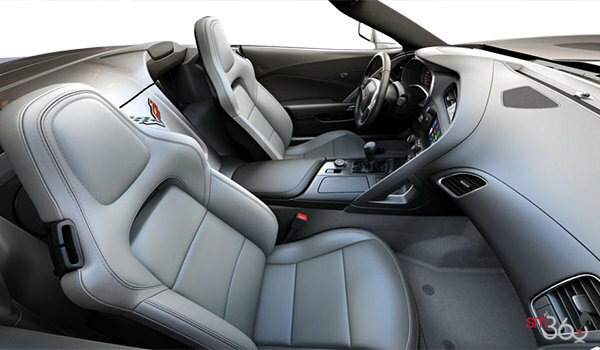 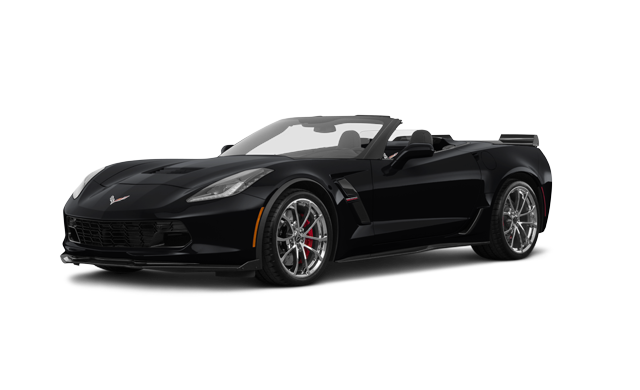 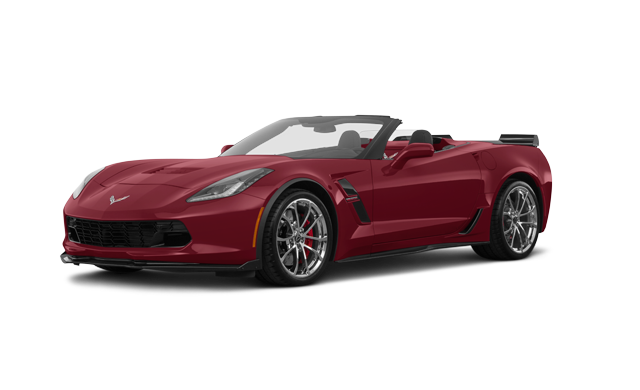 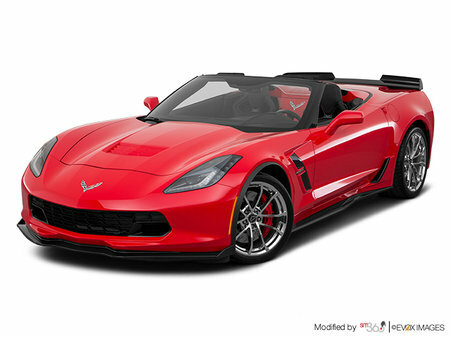 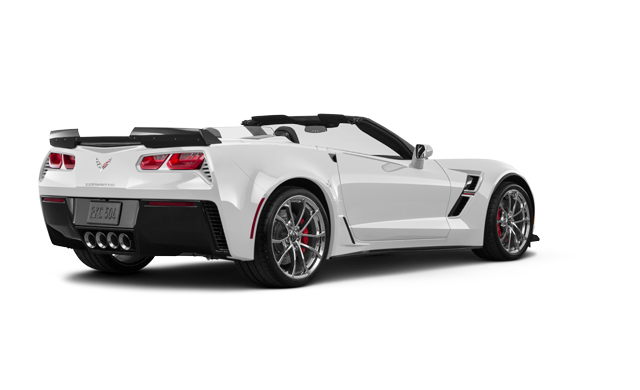 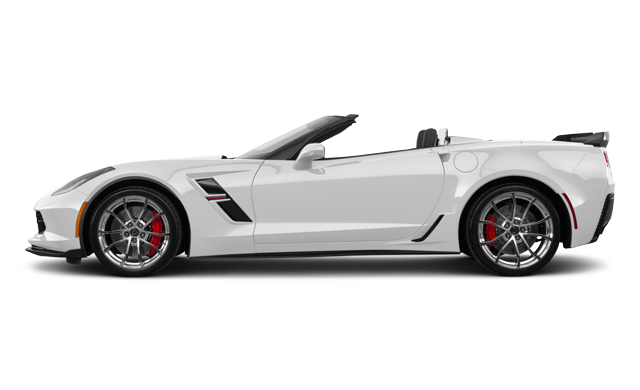 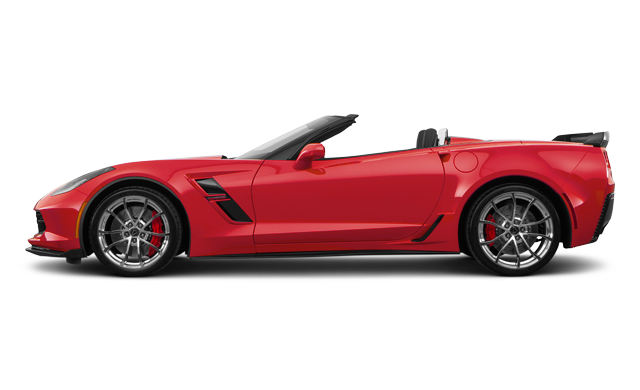 Interested in the 2019 Chevrolet Corvette Convertible Grand Sport 1LT ?